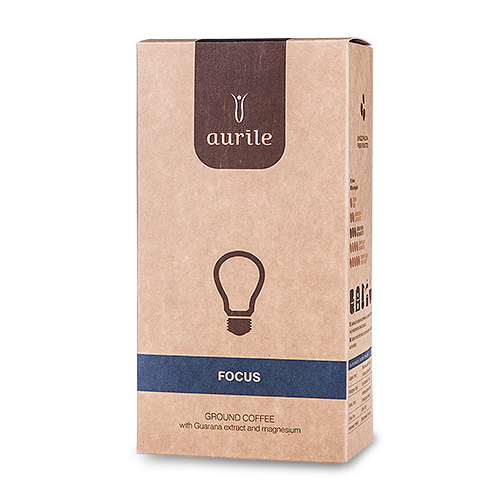 Ground Coffee with Green Mate extract and Açai Berry extract. Ground Coffee with Guarana extract and taurine. 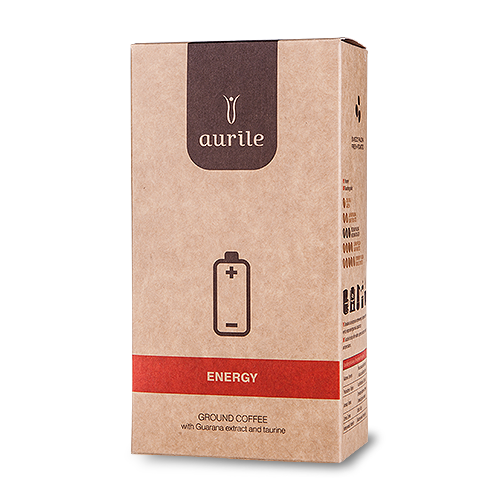 Ground Coffee with Guarana extract and magnesium. 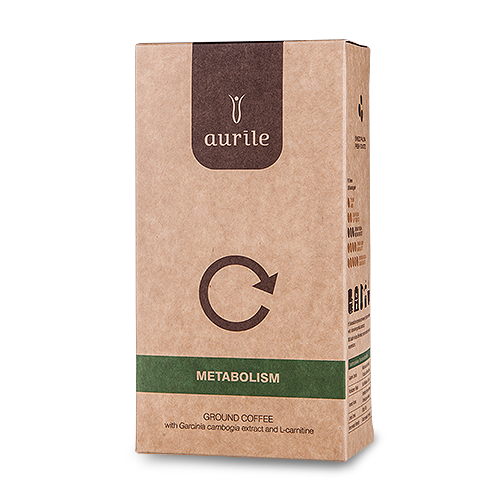 Ground Coffee with Garcinia Cambogia extract and L-carnitine.